Over the years I have been fortunate to develop Exciting Art Curriculum's for Schools and Instruct Art Classes for all ages for 1000's of People. I have discovered Fun and Easy ways to share and teach Art. 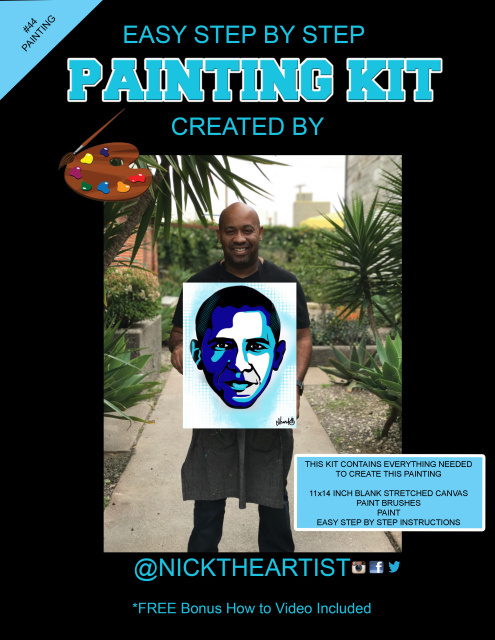 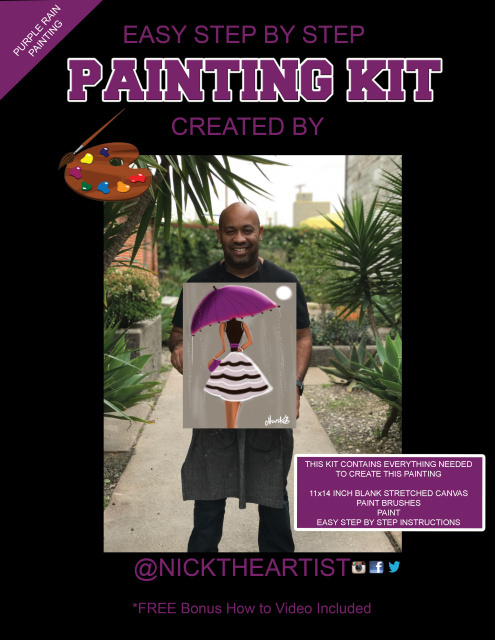 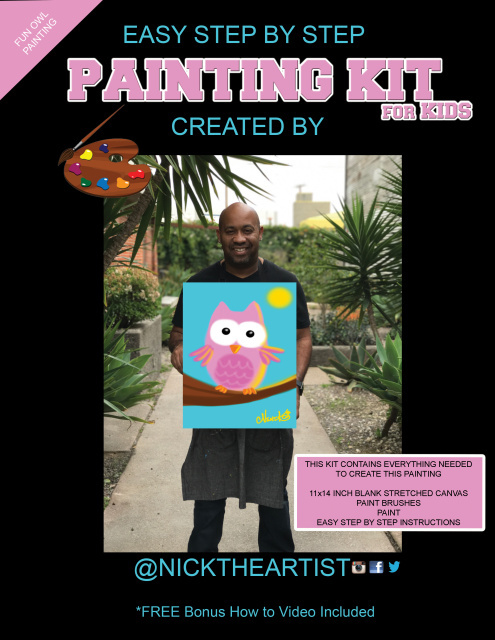 These Painting Kits will contain all the supplies needed to Paint a Masterpiece.They will also Include a Bonus How to Video for your Mobile Device. These Painting Kits are Perfect for use in the privacy of your Home or a School/ Group Setting. 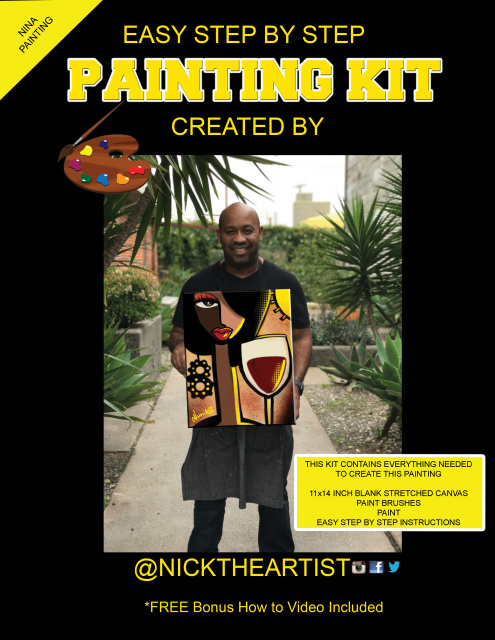 Please Contact for Group Discounts for the Painting Kits. 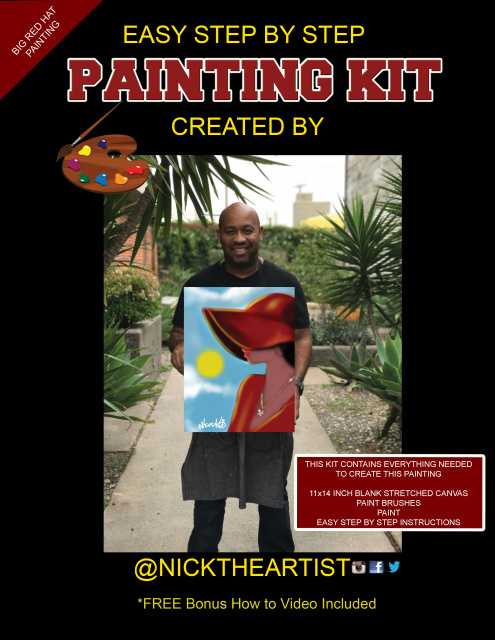 New Painting Kits will be released Monthly.